Daniel Barker LDS Author: Never Married, but Sealed to . . .
Never Married, but Sealed to . . .
Miriam Clarke joined the Church in Wales in 1852, emigrated to Salt Lake City, never married, and sometime around 1880 was sealed to whom? From the life of Elizabeth Daniels Casto: Elizabeth received a good education or training. She was in line to become Lady-in-Waiting to the Queen. She had two brothers George and James it is not known whether they were older or younger. She heard the gospel of the Church of Jesus Christ of Latter-day Saints and was baptized in May, 1841, and was rebaptized in September, 1845. When her father heard she had joined the Mormons he disowned and disinherited her. Later, she made arrangements with a friend to get money for her fare to America. But when she arrived at the dock her father was there and paid her way. 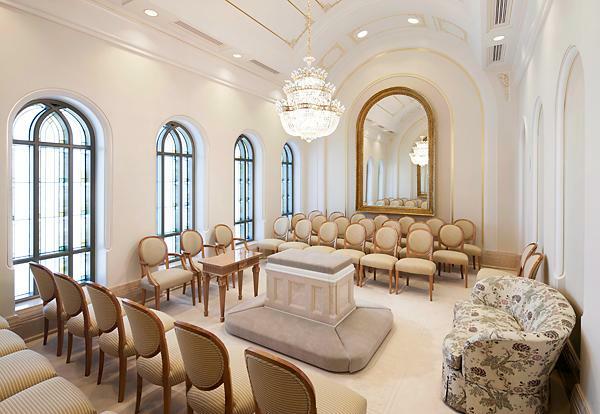 He said, “I’d as soon see thee in thy grave then go with the Mormons, But if you must, I want you to go in comfort.” When she met her friend she [her friend] had been unable to get the money. She sailed on the ship, “Oregon” from Liverpool and docked in New Orleans. Pioneer Women of Faith and Fortitude, Daughters of Utah Pioneers: (International Society Daughters of Utah Pioneers: 1998), 1: 527.